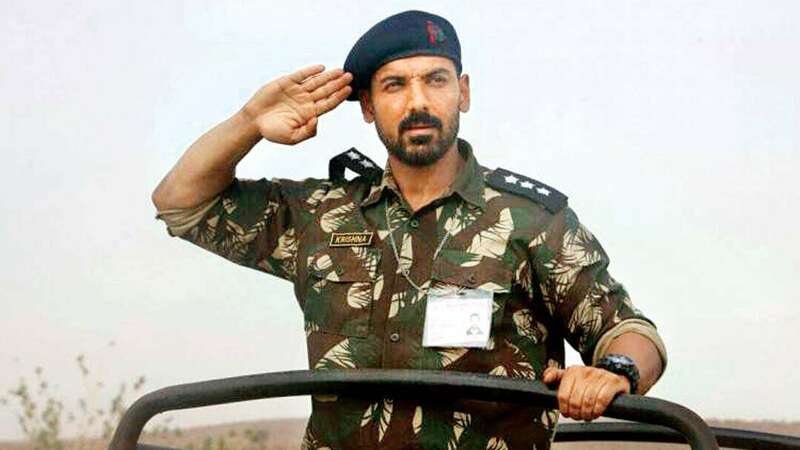 John Abraham’s latest released film PARMANU has reached Rs 60 crore in 23 days. As you all are familiar with Bollywood’s handsome actor John Abraham’s his latest released movie ‘Parmanu’ on 25th may 2018 is still rocking in theatres and cinema halls and proved to be a hit film as it was perception that, it would be considered as a hit film if it crosses Rs.55 crore and till today it has earned Rs. 60 crore. #This story of film is totally based on 1998 nuclear test performed at pokhran (rajasthan) by Indian army to make india as a nuclear power. Their great efforts and hardwork are shown in this hit movie. Earlier it was declared to release it on 8th December 2017 but due to some clashes and issues with sanjayleela bhansali’ s Padmavat it was postponed to 25th May 2018 on large scale in indian cinema. Darsha pandy by ZEE STUDIOS AND JA ENTERTAINMENT. The expected budget of this film is Rs.45 crore( production cost: Rs 35 crore and Prints and publicity cost : Rs 10 crore). This film on its first day of release earned Rs.4.82 crore ,in first weekend Rs 20.78 crore, in first week: Rs 35.41 crore and till its 23rd day it earns Rs 60crore. But the latest released film Race 3 has eclipse over its earnings. Mr. Adarsh said that ‘Parmanu’ s performance is affected due to limited promotion. This film has extraordinary reviews from critics and fans too. And film critic Sahil Chatterjee in his reviews for NDTv gave 1.5 stars out of 5 to this film. Still, we have to wait that for how long it will rock on cinema. Kalank First (1st) Day Box Office Collection: Varun-Alia Movie Hit or Flop?